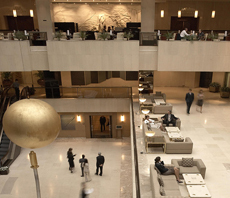 Awarded Greece’s Leading Business & Conference Hotel time and again the Athenaeum InterContinental Athens combines unparalleled levels of service with contemporary design. Ideally located near the city centre, within short distance from the many historic landmarks and the new museums of Athens. The 553 elegantly appointed guestrooms of the hotel provide all modern conveniences as well as sweeping views of the Athenian landscape. 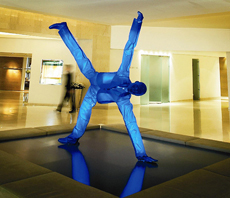 Club InterContinental on the hotels 8th & 9th floors offer upgraded facilities and exclusive complimentary services, while the renovated Deluxe rooms & suites showcase a variety of exclusive conveniences appreciated by the modern day traveler. 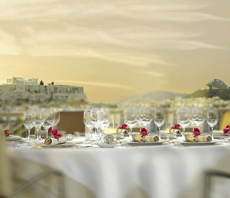 A visit to the award winning Premiere on the 10th floor of the hotel will reward you with gourmet Mediterranean specialties and stunning views of the Athenian skyline. On the lobby level, you may visit, Cafezoe, the elegant all day dining venue, Cafe Vienna & Bistrot Vienna, the cosmopolitan meeting places in the heart of the hotel as well as the retro deluxe Tobar. The cutting edge Technogym equipped fitness centre, the luxurious I-Spa and the relaxing outdoor pool promise to make even the shortest stay into a most memorable experience. 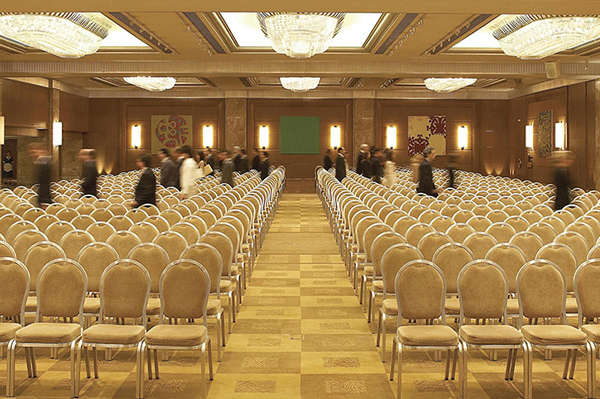 The meeting facilities of the hotel, with a total floor space of 8000 sqm and 40 break out rooms, guarantee the success of all types of events. 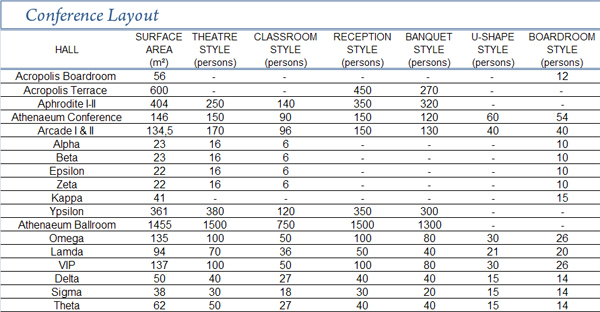 The Athenaeum Ballroom, the largest column free conference venue in Athens, accommodates comfortably up to 1500 delegates. 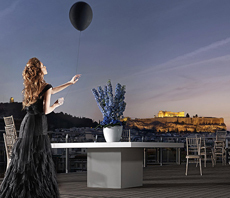 With the recent launch of the Acropolis Terrace showcasing 600 sqm with dazzling views of the city’s renowned landmarks including the Acropolis & Lycabettus Mount, the current options for the local and global conference market are significantly enhanced.